Large 3 plex with lots of potential as rental property. Main level unit has almost 1,100 FSF with 2 bedrooms, 1 bath, living room, dining room, and kitchen. 2 upstairs units each has approx. 500 FSF with 1 bedroom, 1 bath, living room, and kitchen. 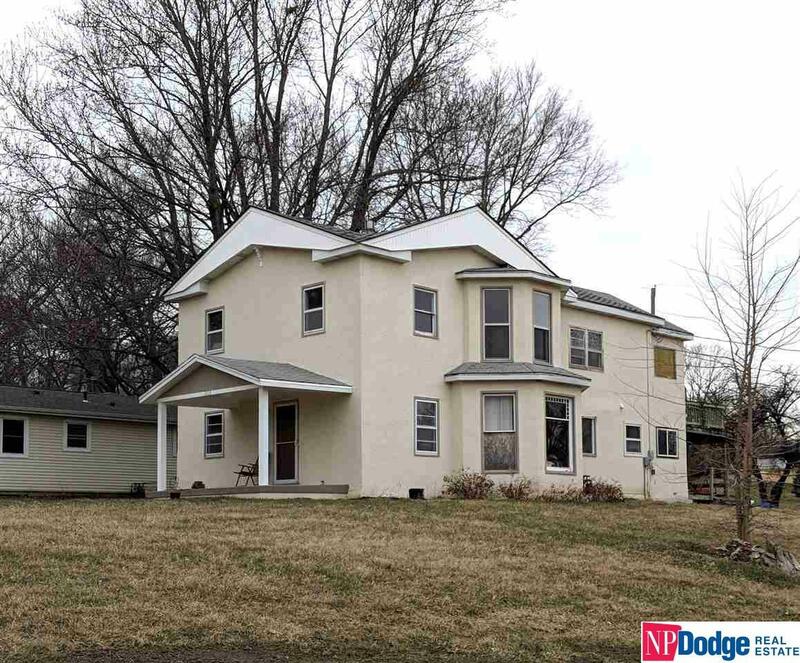 Property interior needs almost completely renovated and needs new roof and windows. Potential income could be $1,500-2,000 per month. Large corner lot in established neighborhood. Property being sold as is.